“GF*BF” is currently under pre-production. The principle photography will begin on Sep 12th. Based on a true story, starring Eric Qin Hao (“Spring Fever”), Monica Mok (“Ocean Flame”) and Cecilia Liu. “The Next Magic” wrapped on Nov 28th. 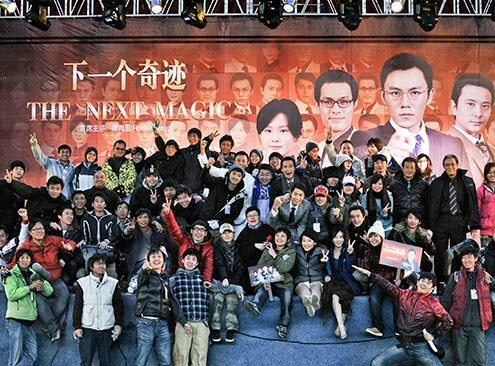 Cho Li’s latest feature length “The Next Magic” slated for shooting in Hengzhou, China on Oct 1st. 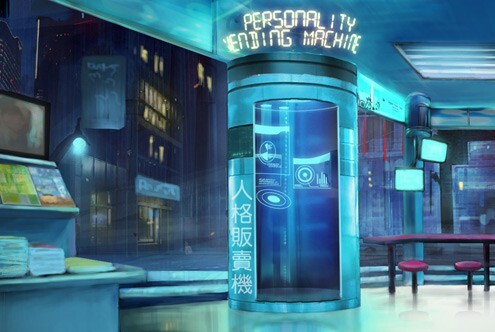 Personality Vending Machine” won the Gyeonggi Performing and Film Commission award at NAFF, Puchon.